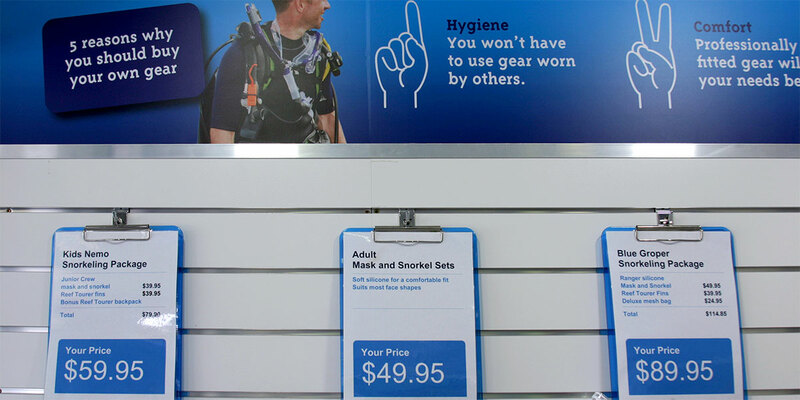 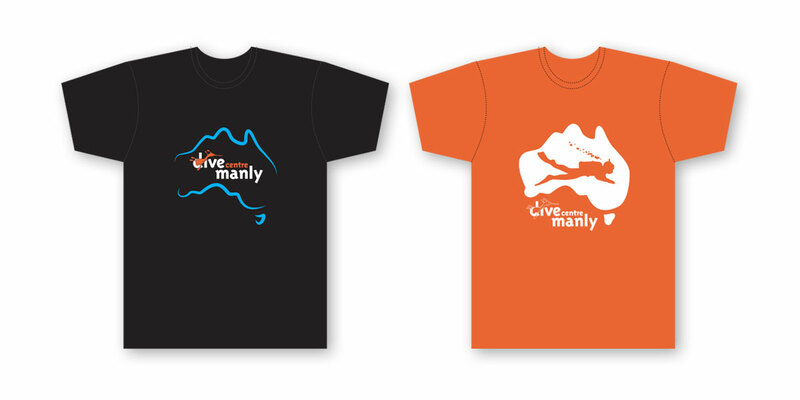 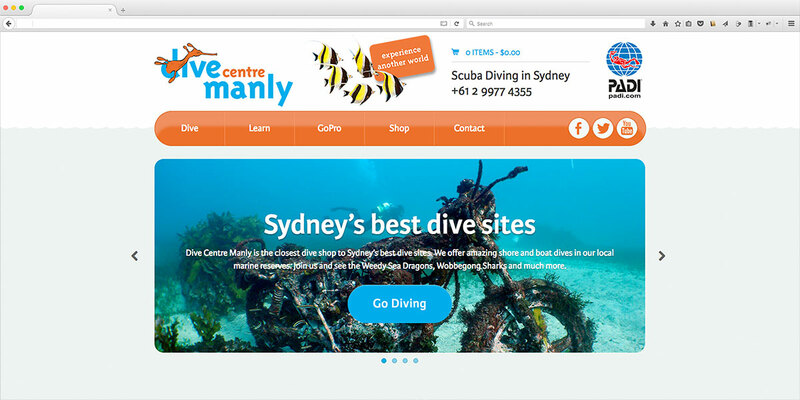 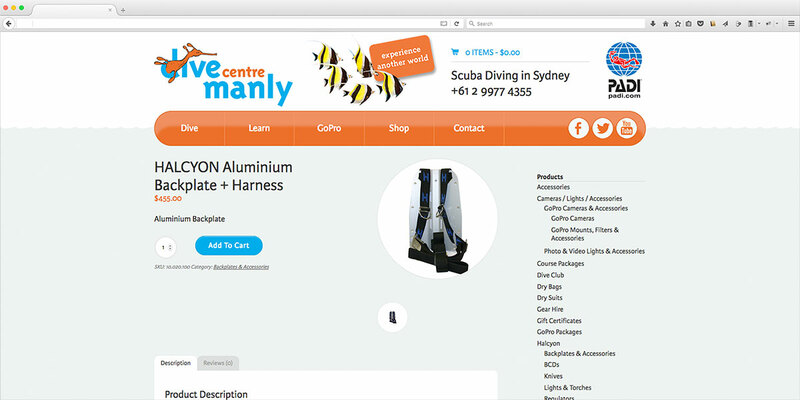 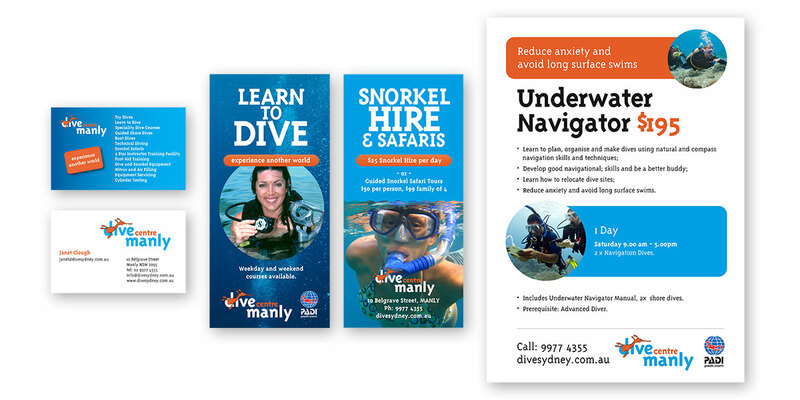 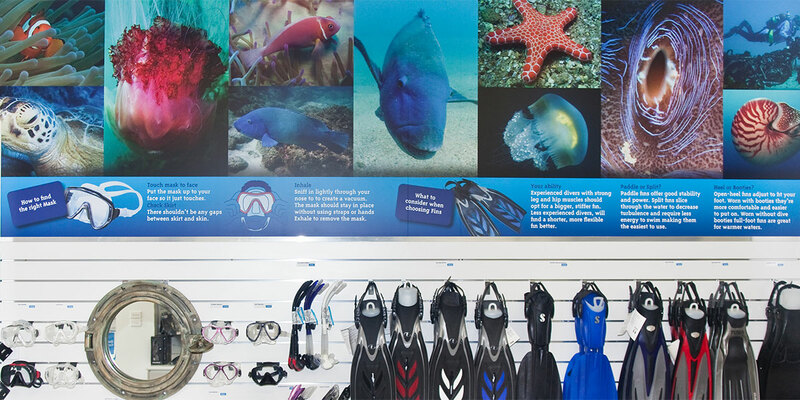 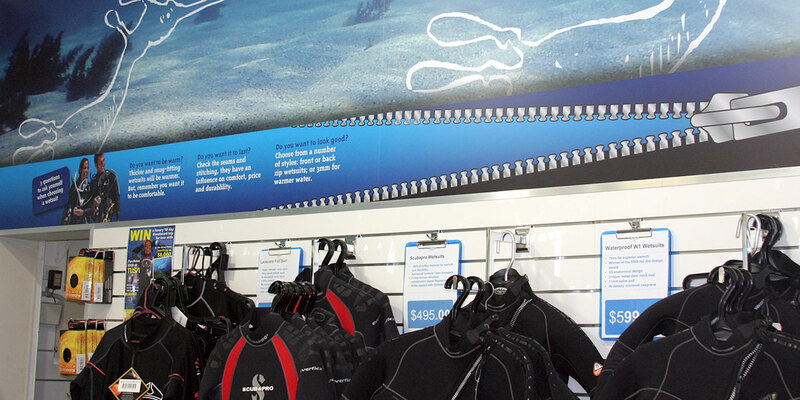 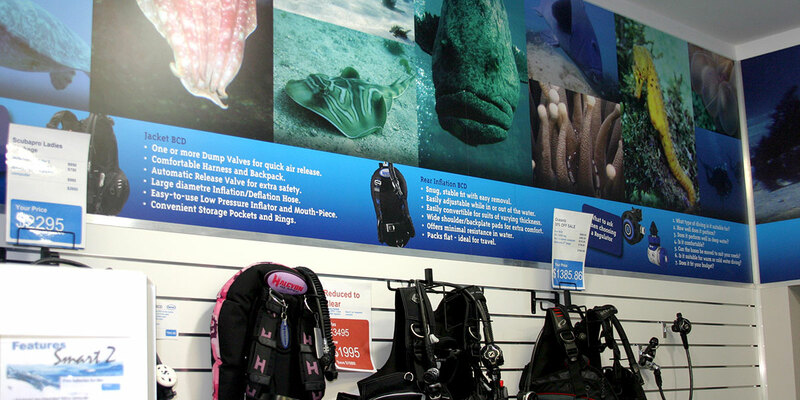 Janet and Richard needed a new design for their long established scuba diving business in Sydney. 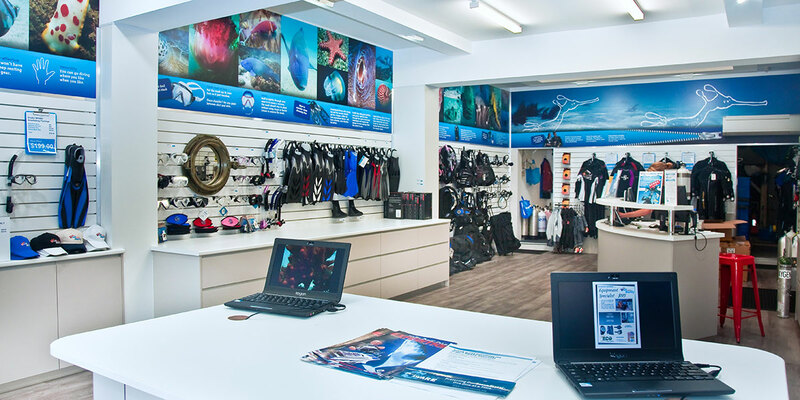 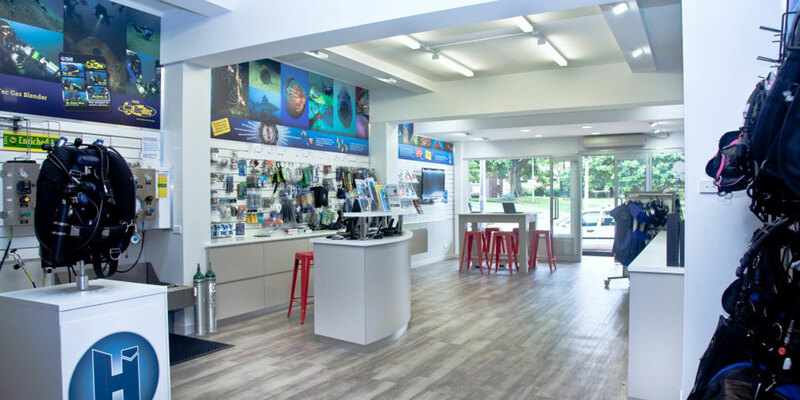 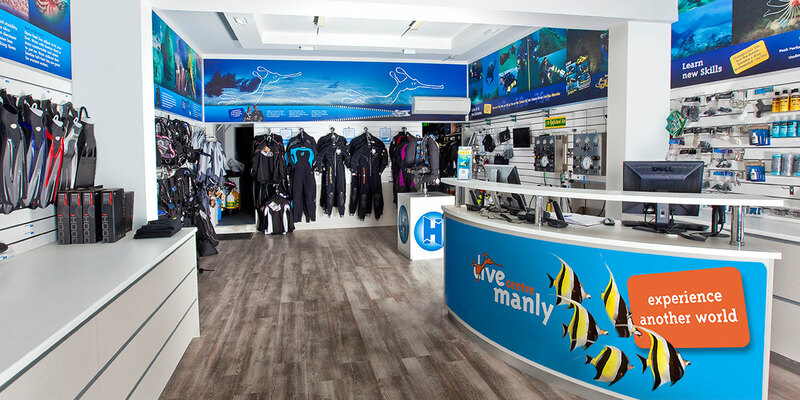 The brief included an update for their dive shop (Catriona Woodgate collaborated on the project), a new brand identity, store graphics, point-of-sale communication, t-shirts and vehicle livery. 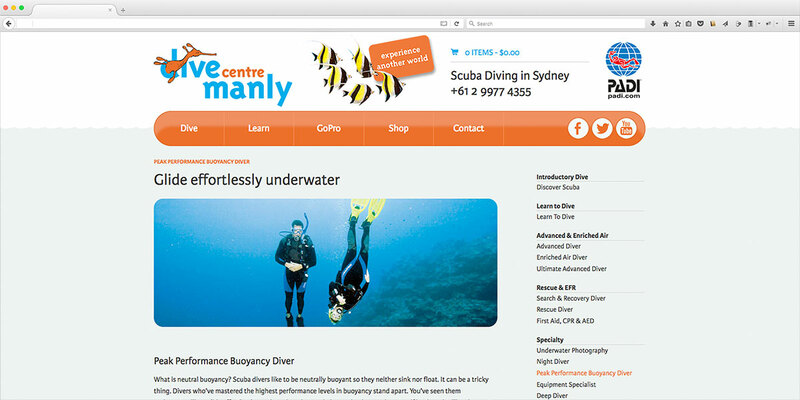 They were so happy with it all they then asked for a new website and some graphics for their Training Centre.